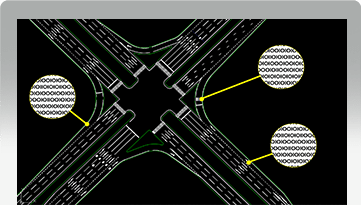 https://www.transoftsolutions.com/wp-content/uploads/2017/09/08.-BIM.jpg Overview BIM LEVEL 2 Line Design Pro is a BIM Level 2 product: we produce 2D/3D models and assets for collaboration and we export to GIS and IFC formats to help engineers work together simpler. Data is attached to our assets so users do not have to worry if this is being done, the task is automatic. Our drawings are all sharable because we don’t use object enablers to complete the BIM lifecycle. 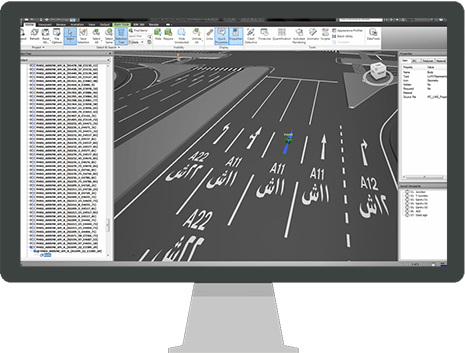 Line Design Pro is a BIM Level 2 product: we produce 2D/3D models and assets for collaboration and we export to GIS and IFC formats to help engineers work together simpler. Data is also attached to our assets.